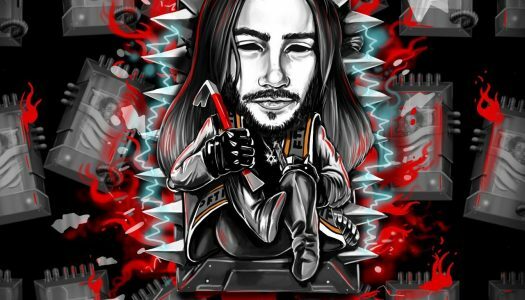 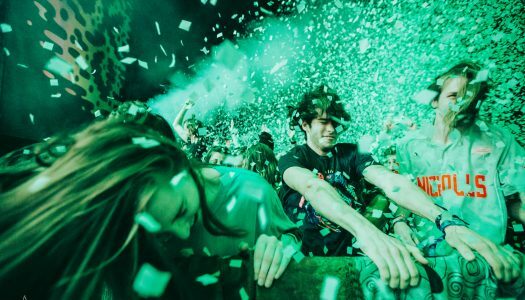 Following the release of Visceral via mau5trap, Getter continues to prove his boundless versatility by supplying production on rapper Eliozie’s Loose Cannon EP. 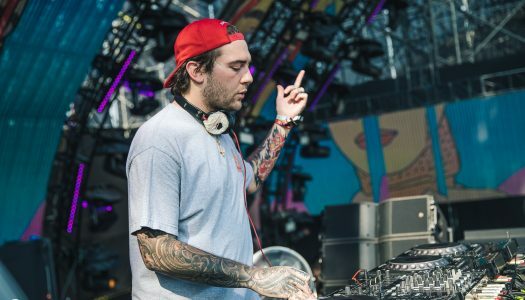 Endlessly talented producer Getter has finally released his long-awaited album, Visceral, via mau5trap. 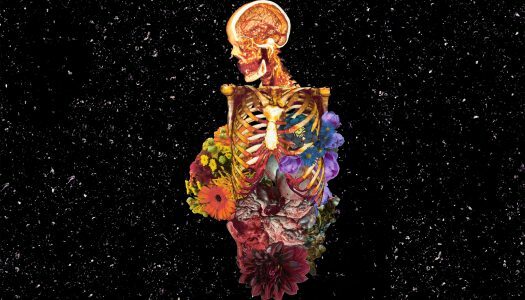 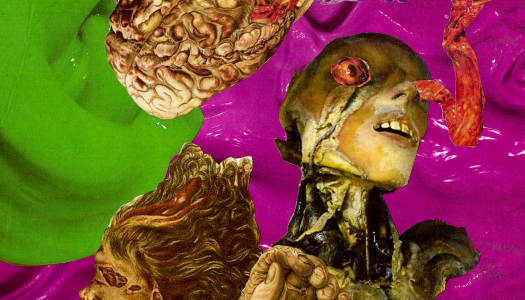 Visceral has been Getter’s three-year project, finally completed after years of touring and tweaking his masterpiece to perfection. 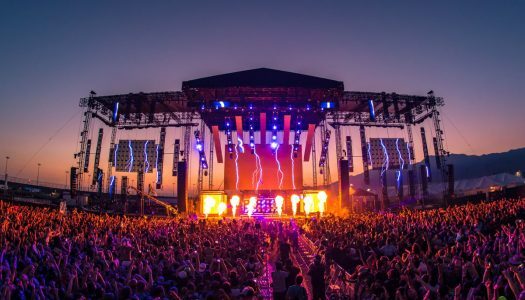 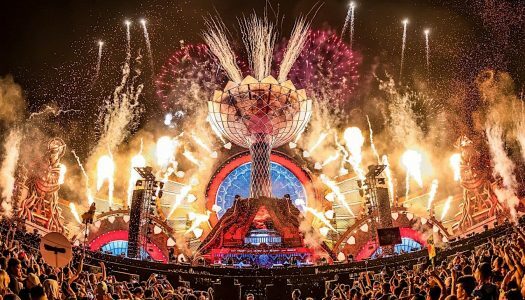 HARD Events has launched a brand new record label, HARD Recs, kicking it off with HARD Summer 2018 Compilation. 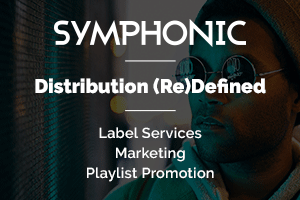 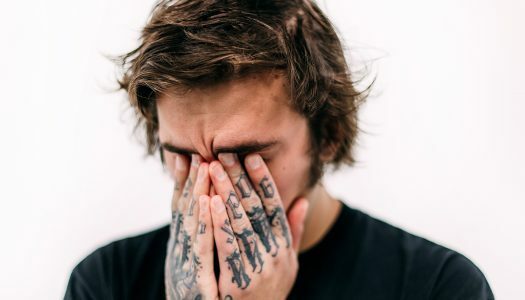 Getter has been an influential force in the music scene since 2010, thanks to forward-thinking pieces of work, such as recent releases “Colorblind” and DAHLIA with Ghostemane. 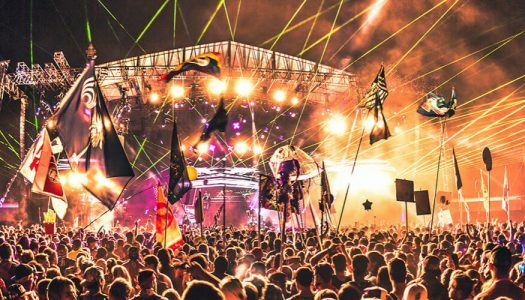 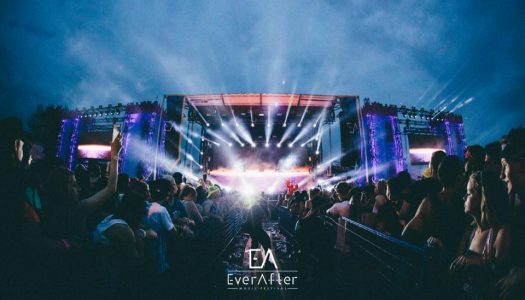 Canada’s Ever After festival is returning for its fourth consecutive year with a hard-hitting lineup.